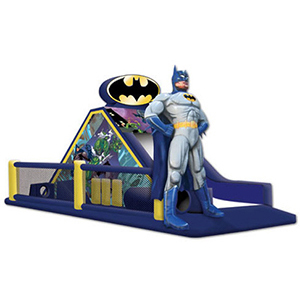 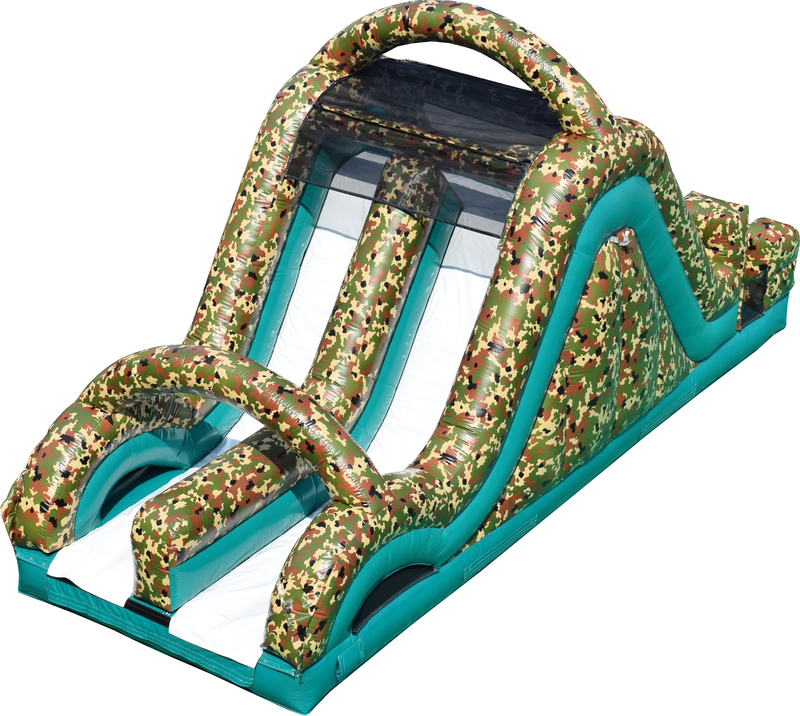 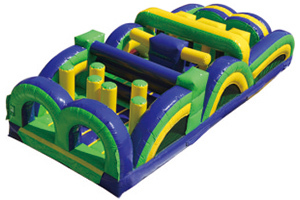 What better way to add a little friendly competition to your party than to have an inflatable obstacle course! 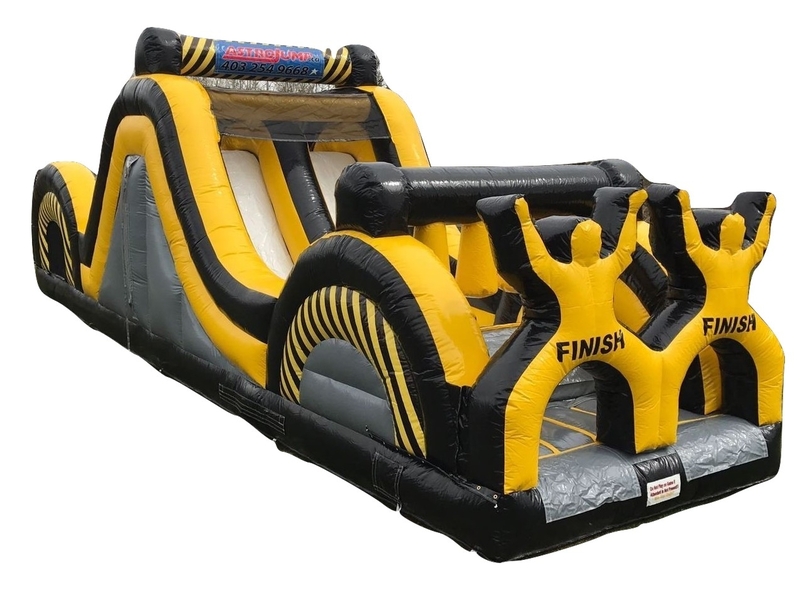 Not only will this be a huge hit with all ages, but you will find that even adults are getting into it and getting lost as they race through obstacles. 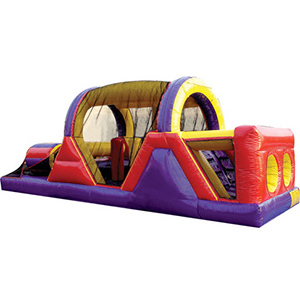 When you are looking for a way to boost the adrenaline level at your party, an inflatable obstacle course is the best way to go. 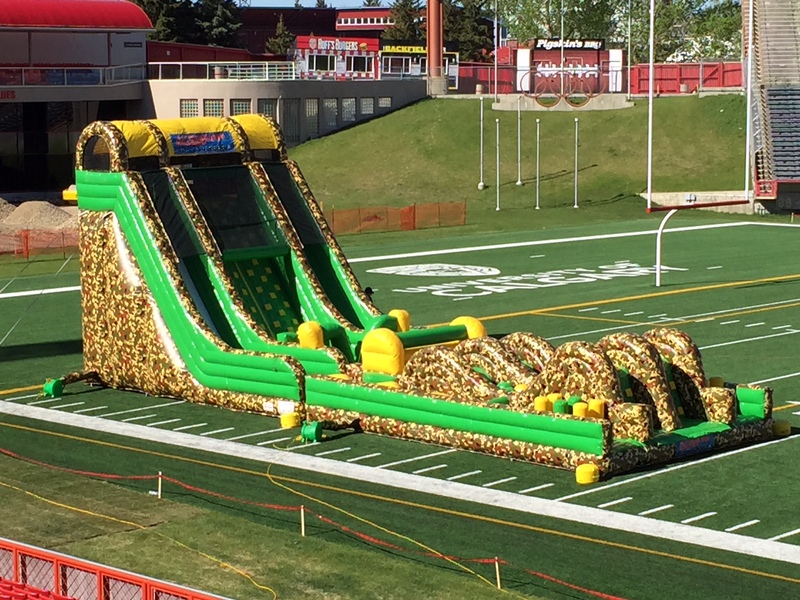 The Best Variety of Obstacle Courses in Calgary! 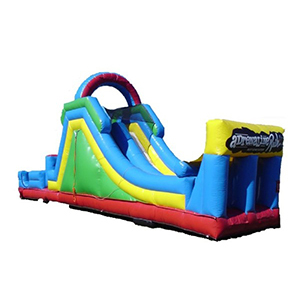 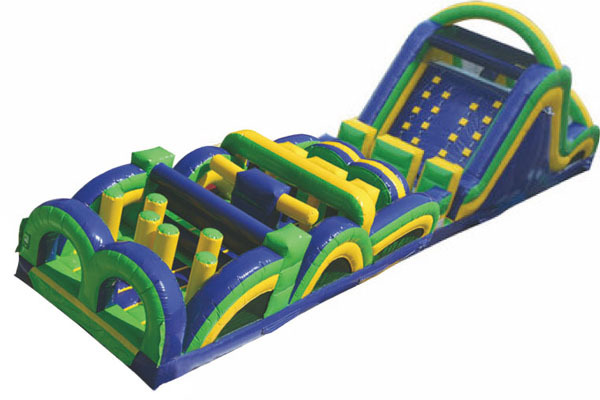 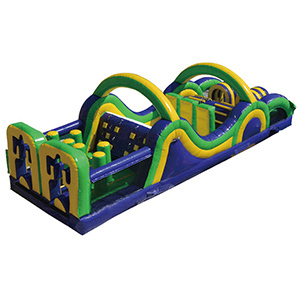 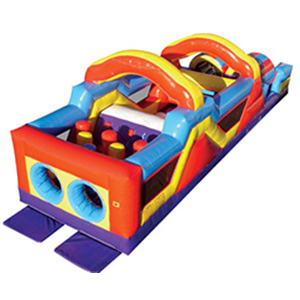 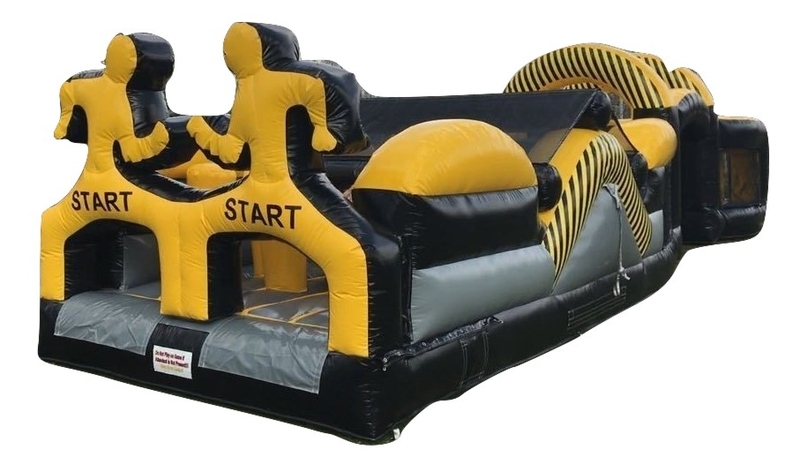 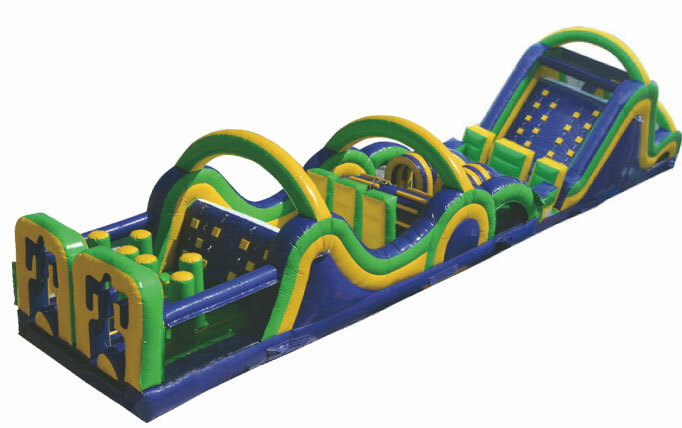 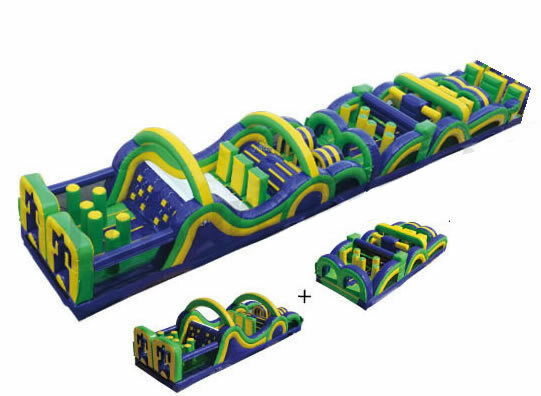 Rent from Calgary’s best variety of blow-up obstacle courses. 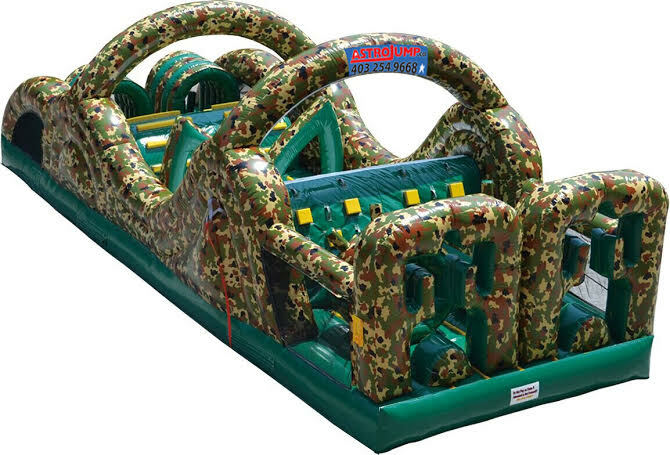 If you are looking for the longest obstacle course that will trump all others, we’ll set up the 95ft Radical Run that will have people out of breath by the time they make it out. 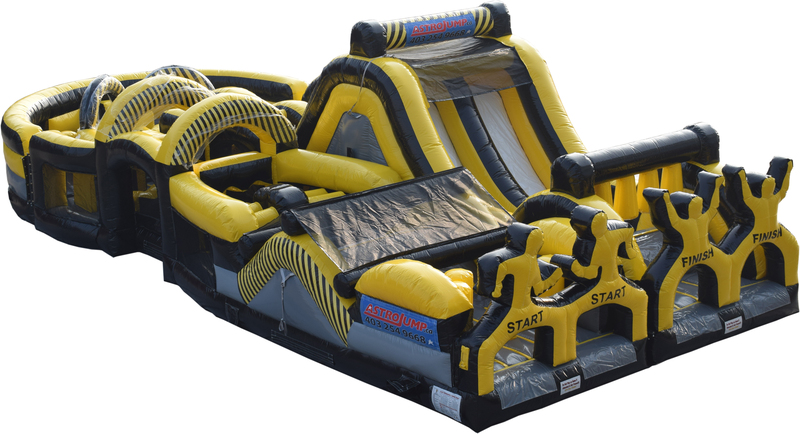 Here are some of our favorites: 70ft Monster, 95ft Radical Run, The Ultimate Challenge, The Adrenaline Rush, and the Batman Challenge. 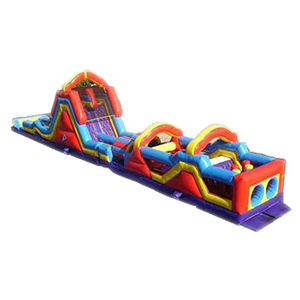 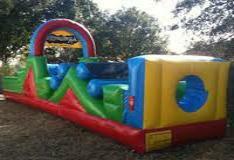 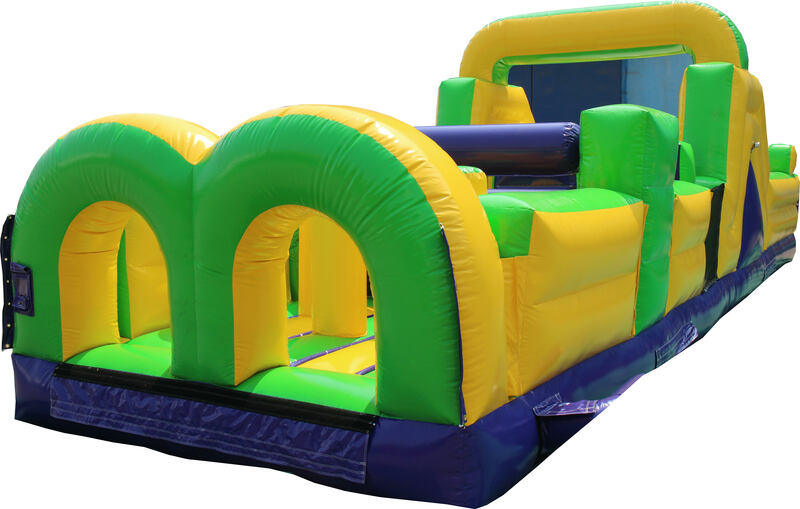 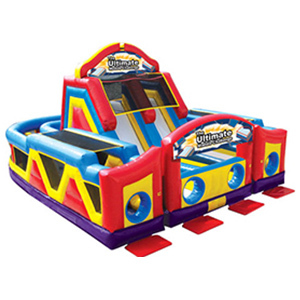 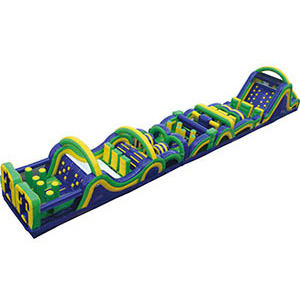 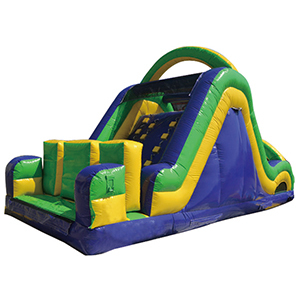 Whether you are having a birthday party with all of the neighborhood kids or a family reunion with hundreds of people, we have an obstacle course that will be the highlight of your event. 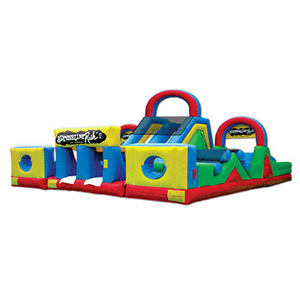 Astro Jump prices include free delivery in Calgary. 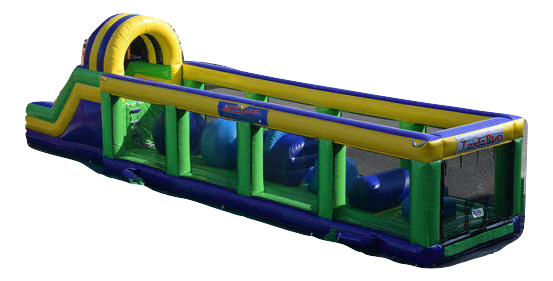 Contact us to book one of our top-of-the-line obstacle courses today! 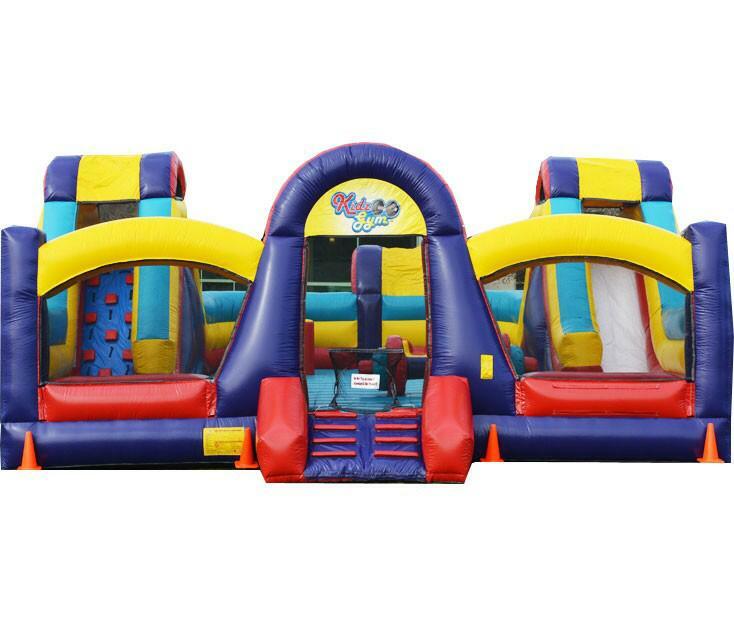 We will help you build memories that will last a lifetime!